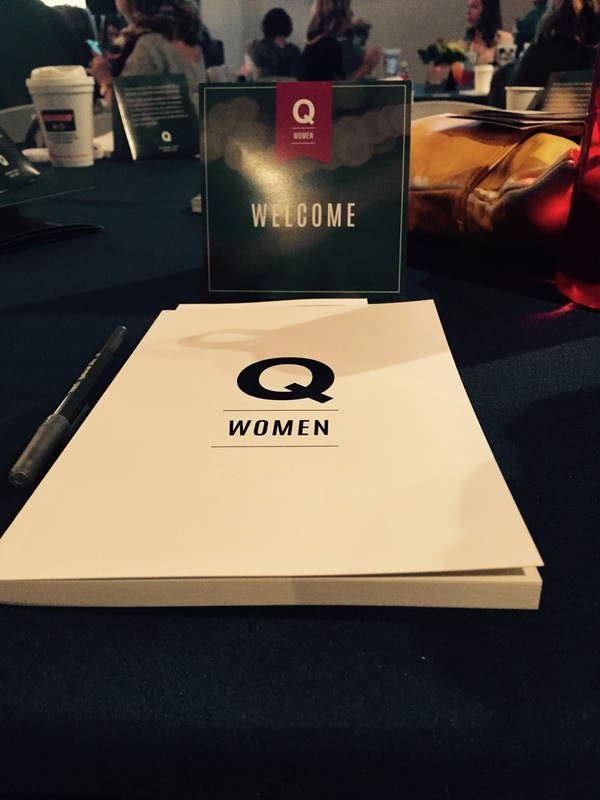 This past weekend I got to travel to Nashville with a few friends and attend the Q Women conference. 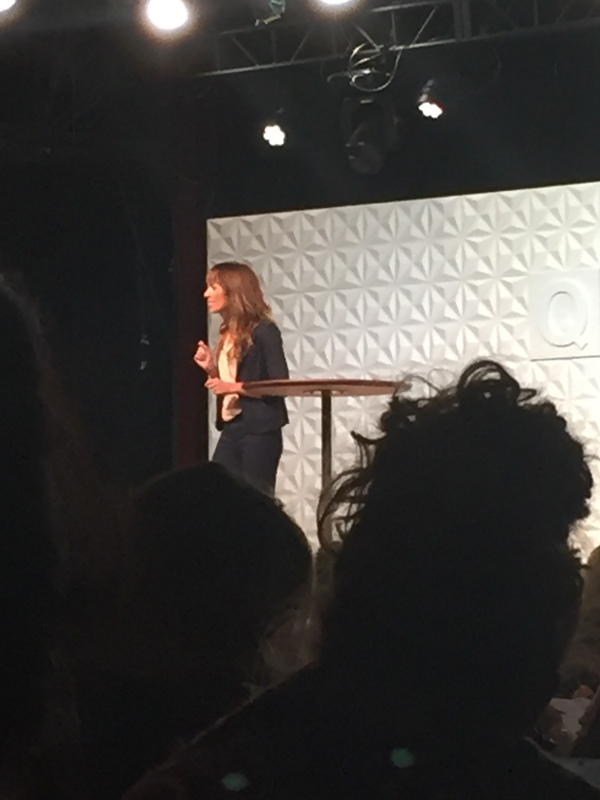 Anything you need to know about fashion, motherhood, and fair trade everything, you can learn at a Christian conference. 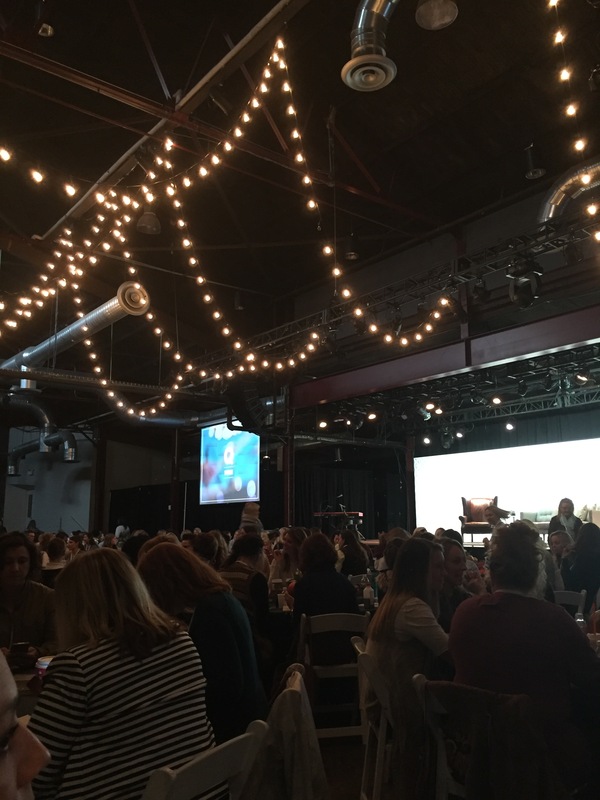 We heard from tons of amazing people – Lisa Jo Baker, Deidra Riggs, Jefferson Bethke, Lauren Tomlin, Annie Downs, and more. I would post some pictures of them but the huge hair bun of the woman sitting in front of us is in every single one. They talked about things all across the spectrum, from vocation to raising children with special needs to racism to social media. Here’s the thing. No matter what their topic was, they all talked about one thing being the most important: relationships. 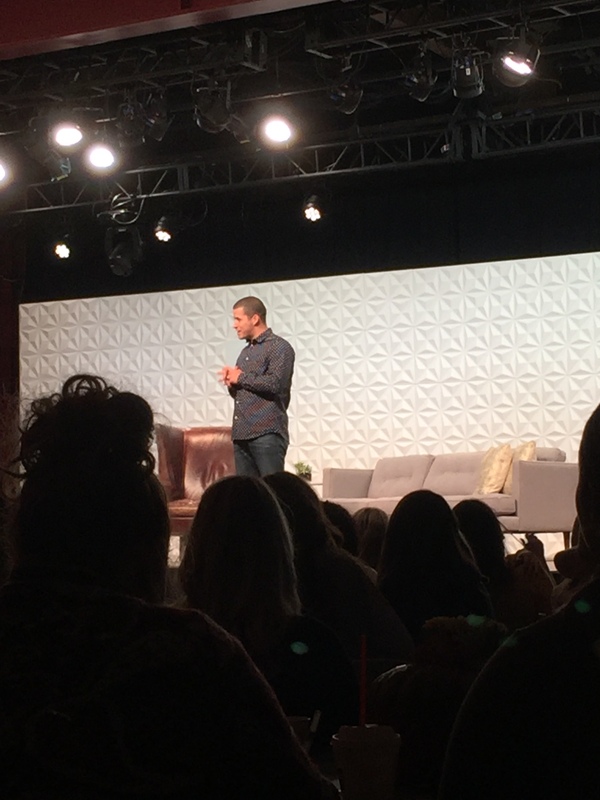 Jefferson Bethke talked about the objectification of women (and ultimately the “commodification of people”) and how this happens when we don’t see people as people. When we view people as a means to an end, as a thing, as something that can benefit us, we objectify and commodify them. But when we know someone, we can’t objectify them. He offered the warning that if you are not living life in a healthy way, practicing disciplines like the Sabbath, you will objectify people. You don’t have the energy or ability not to. Annie Downs talked about calling and vocation. She offered the wisdom that when you are trying to figure out your calling, ask other people. Ask for help. When we need to make decisions, when we need to figure out who we are – ask those around you. Donna Freitas talked about social media and relationships. She discussed the difference between being happy and appearing happy – how is that influencing our relationships? I could go on, but for the sake of time and space, I will stop there. All these people, from all walks of life, all different platforms, all emphasized the same thing: relationships are crucial. It is in relationships where true healing happens. It is in the conversations between friends where the past hurts are erased and replaced with new life and truth. It is found around a table, late at night, where people can talk out their struggles and ask the hard questions. In holiday meals shared by families, where we remember what we have been through and where God has brought us. The times when we pause and are grateful for all we have. It’s dancing together at midnight in your dorm room during finals week because sanity is escaping you. Relationships require having the hard conversations that our world isn’t good at having – choose conversation over confrontation and learn how to dialogue. Relationships are where we grow, mature, learn, and let go. Whether you find yourself in a booth at Chick-fil-a or a conference in Nashville, friendship is important. Learning to trust people and let them into your mess is crucial. It isn’t safe, but it is brave. FIND YOUR PEOPLE. Search high and low. Try new groups, new churches, sit with a random group of people at lunch for heaven’s sake. Don’t go another day without taking steps towards having people in your life who can speak truth and grace and love and whatever else you might need to hear. The LORD created us to be in relationship, with Him and with each other. One of the best ways to fight the enemy is through relationship. Let’s battle for one another, spur one another on, and help each other reach deeper levels of intimacy with God. Dream together, cry together, live together, laugh together. Relationship isn’t optional, dear friends, it is absolutely necessary. Amazing words dear friend! I’m glad I found you, as one of “my people”! I searched hard for a friend like you, and I appreciate that you are here to stay, in the mess of it all! Two are better than one!